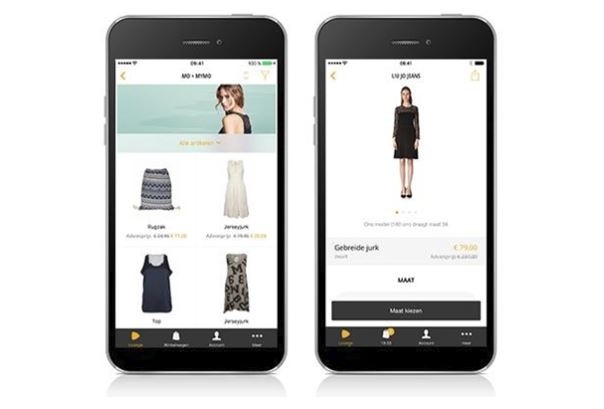 One mobile commerce front-runner is Zalando. During the Emerce Digital Live event, Christian Mueller told us that more than 90 percent of Zalando’s mobile turnover is provided through its range of mobile apps. Wuzzon takes care of one of these - the Zalando Lounge app - in the Netherlands. This is Zalando’s shopping club, offering daily promotions with huge discounts from a variety of leading brands. Via our publisher network and our own media buying team, we have provided tens of thousands of CPI installs for Zalando Lounge. This also includes determining the application’s monthly registration and post-install order events. Based upon these statistics, certain channels are either implemented or rejected. We have also been able to report that more than a quarter of Zalando Lounge users make a purchase within 30 days. Our contribution to these installs have generated tens of thousands of euros in turnover for Zalando. In addition to Zalando Lounge, Wuzzon also promotes app installs for companies including Centraal Beheer Achmea, Blablacar and VakantieVeilingen.